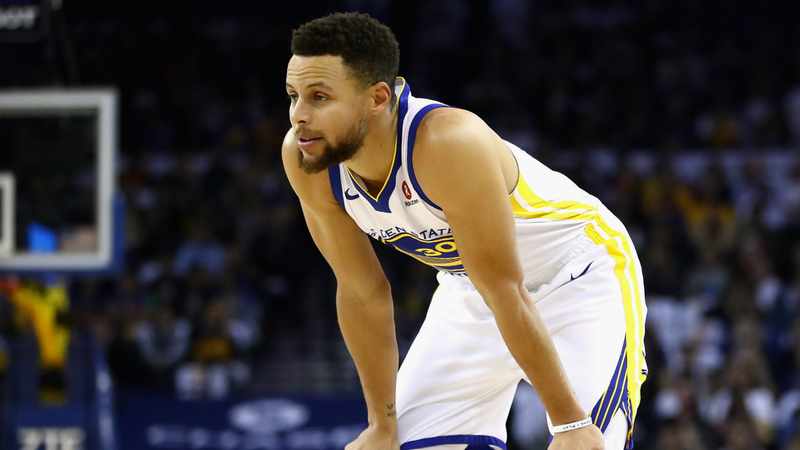 Warriors stars Stephen Curry and DeMarcus will avoid suspension for stepping onto the court Friday night during a perceived altercation, according to Yahoo Sports. Players were scuffling on the court during the Warriors’ preseason finale against the Lakers, and Curry and Cousins entered the court from the bench. But they will not be reprimanded for the move. However, the NBA did not deem the activity of Lakers guard Lance Stephenson and Warriors guard Quinn Cook as being an “altercation,” Yahoo sources claimed. Instead, Curry will now be on hand for Tuesday’s season opener against the Thunder. Cousins would have served his suspension once he returned from last season’s Achilles injury. Who was Jana Novotna, and how did Wimbledon tennis champion die?